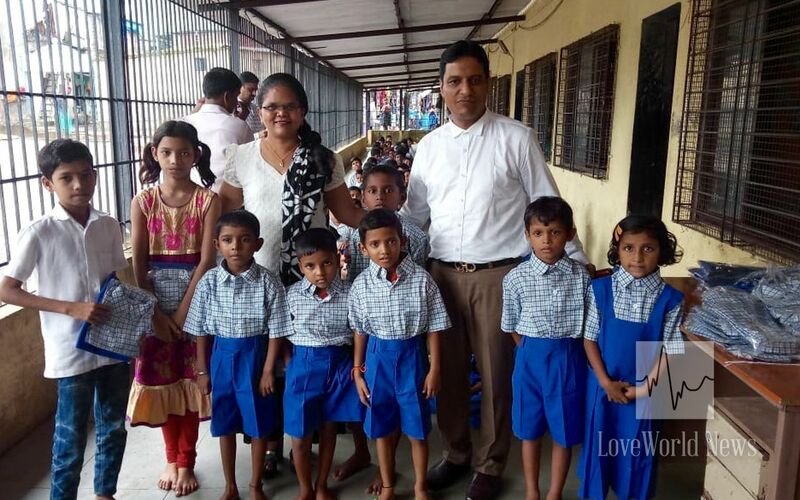 InnerCity Mission partners from CE India 1 enroll indigent kids from Lohar community into school. 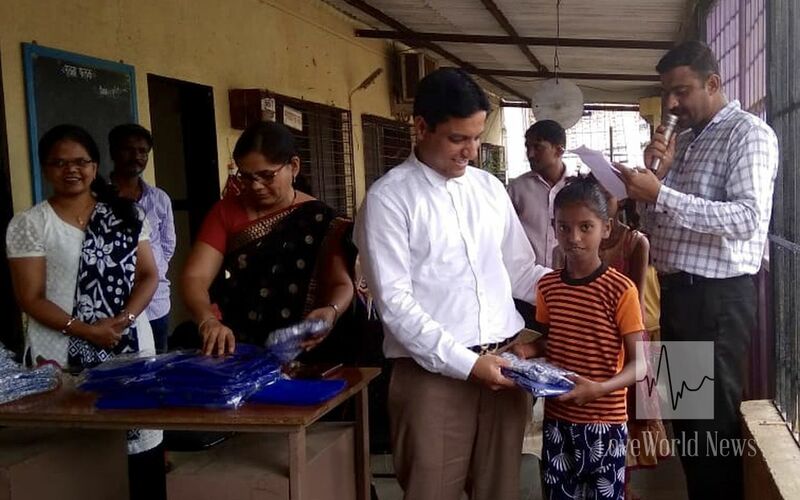 The InnerCity Mission Global Back-to-School campaign kicked off with partners from Christ Embassy India 1 enrolling indigent children from the Lohar community in India into Dropadabai Indrise School. 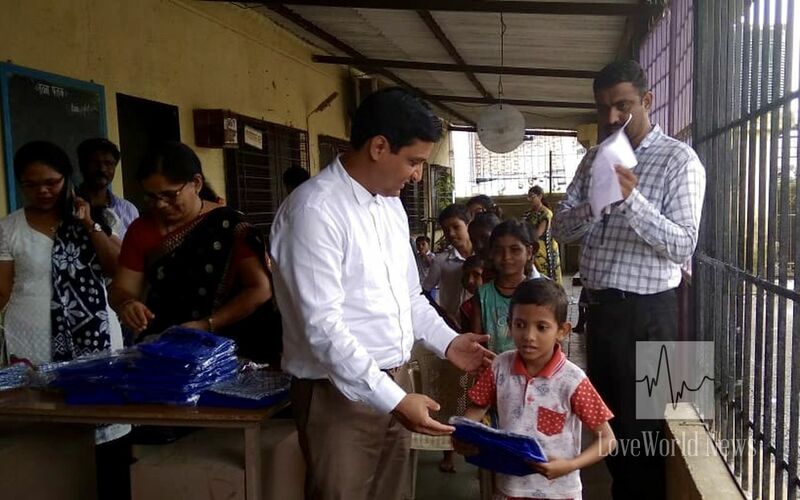 Pastor Isaac Agarwal and partners also provided the children with free educational materials to help enhance their learning experience in school. Pastor Isaac Argawal ministers to the children. The importance of education cannot be overemphasized. 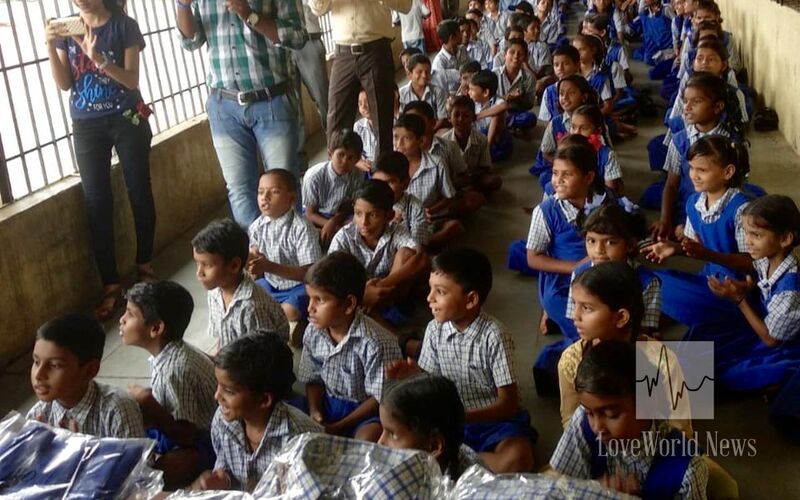 It is beyond a need; education is an effective tool to eradicate poverty. 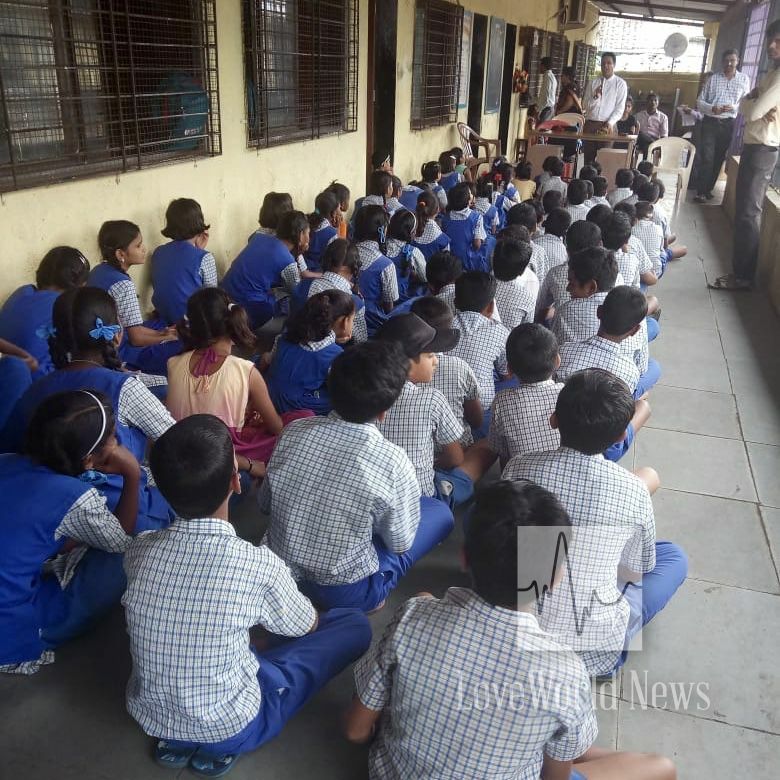 Through the #BacktoSchool campaign, the InnerCity Mission is providing free quality education to 20,000 indigent children in 40 countries around the world. 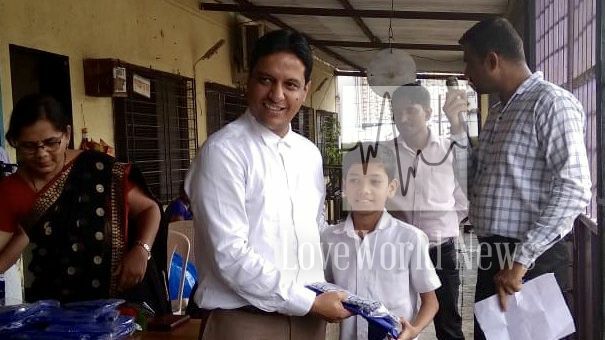 Pastor Isaac presents a beneficiary of the program with new school uniforms. For more information on how you can adopt a country or sponsor a child through the ongoing #BacktoSchool campaign, visit the InnerCity Mission App or www.theinnercitymission.ngo/backtoschool. God is gracious and kind! Glory to God..The future is bright..
Hallelujah! The future is bright. Save a child save the future.